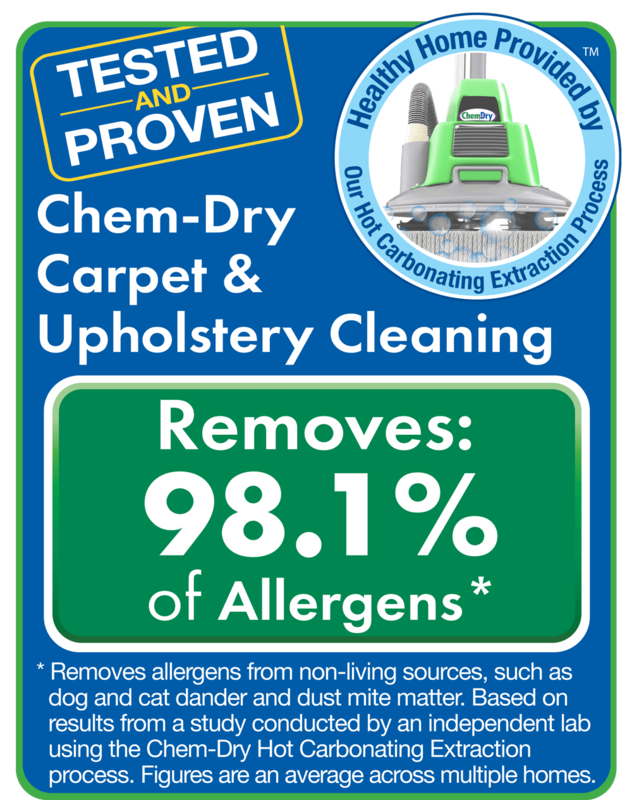 Thank you for your interest in Chinook Chem-Dry! Simply fill out this form with the details of your cleaning needs and which services you are interested in, or give us a call at (403) 475-0011 and we can discuss your cleaning needs by phone. Serving all of Calgary, including: Okotoks, Airdrie, Cochrane, Canmore, Banff, Strathmore and the surrounding areas. 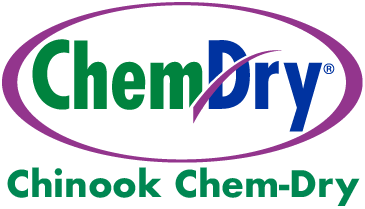 © Chinook Chem-Dry 2019. Independently owned & operated in Calgary. Site designed by Kite Media.